Brazil's infamous “dirty list of slave labour” identifies companies that have been caught exploiting employees with practices akin to slavery. Established in 2003 by the Brazilian Ministry of Work and Employment, the list has featured companies owned by famous Brazilian businessmen and politicians on many occasions. In addition to the official list published by the Ministry, Reporter Brasil, the country's leading NGO defending and reporting on labor rights, regularly reports on and highlights companies on the so-called dirty list. But recent court rulings could change these efforts towards transparency. In December 2014, Brazil's supreme court issued a ruling that prohibited the Ministry of Work and Employment from publishing the list on its website or sharing it with local media. This ruling came in response to a case brought by the Brazilian Association of Real Estate Development Companies (ABRAINC), in which it claimed Brazil lacks a law to regulate the maintenance of such a list, and that employers were being included without a proper legal process, undermining the presumption of innocence and their right to legally contest such allegations. The Supreme Court decided to suspend publication of the list until the ABRAINC case is decided. ABRAINC comprises Brazil's largest contractors and holdings, and its own president Rubens Menin has been found using forced labour on five occasions in enterprises owned by his company MRV Engenharia, which has been featured on the dirty list. Months after the Supreme Court Ruling, the Ministry of Work and Labor created a new list, backed by the Brazilian Access to Information Law, with the same content. On October 19, Brazil's Attorney General Rodrigo Janot issued an official report in favor of its publication by the media. Whether or not this list will last remains to be seen, but its opponents have persisted in trying to keep it out of the public eye. In October 2015, a new judicial ruling required Reporter Brasil to delete all information on its website concerning Morro Verde Participações, one of the companies listed on the most recent version of the dirty list. Prior to the forced removal of information about the company, Reporter Brasil reported that Morro Verde Participações S/A runs a cattle farm in Xinguara, in Brazil's northern state of Pará. In January 2014, authorities found and rescued 23 people working under conditions analogous to slavery on the farm. Members of Reporter Brasil worry that the two events are connected. “[This] happened because the Brazilian government has been incapable of reinstating the registry of employers caught using slave labor,” they said in a note explaining the recent censorship. The organization believes firmly that transparency about these practices is a critical step towards greater corporate accountability. Argemiro de Azevedo Dutra, the judge presiding over the case, is from the District Court of Salvador, capital of the state of Bahia. Morro Verde S/A is also registered in the state of Bahia. Azevedo Dutra is also listed on the website of the State Legislative Council as a cattle farmer, among other occupations. About 40% of the companies included in the latest version of the list were in the livestock business, followed by logging (25%), agriculture (16%) and construction (7%). 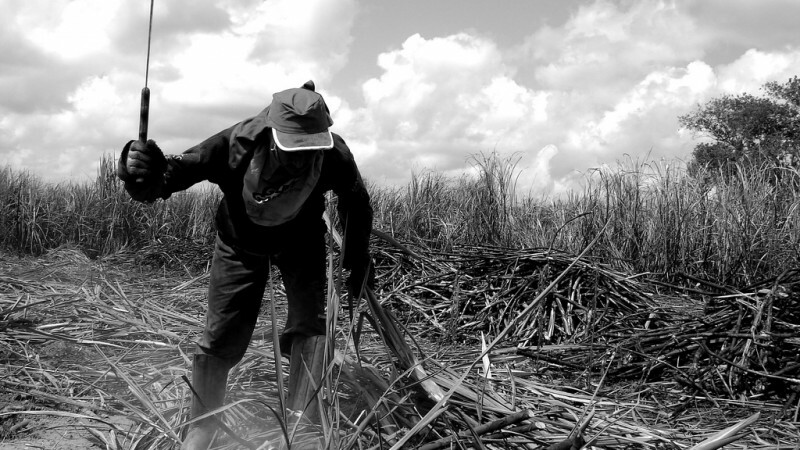 For more than 15 years, Reporter Brasil has been advocating for the approval of the Slave Labour bill, under which any property found to be maintained by forced labour would be expropriated by the state. The law is in its late stages before final approval. Until these recent changes, the dirty list was a reliable mechanism for society to pressure those violating workers’ rights. The battle between government, civil society, companies and courts for its reinstatement is far from over.